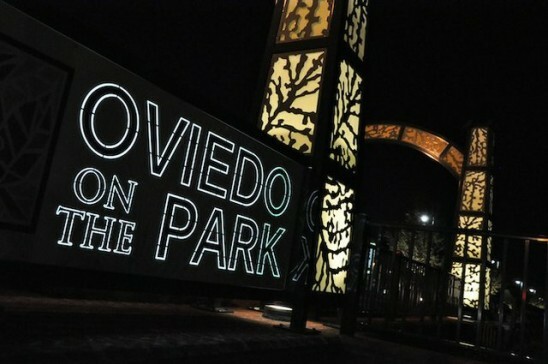 Oviedo on the Park, located in the City of Oviedo, has finally begun construction. After being approved in 2003 and breaking ground last year, it is anticipated to be completed in May 2015. The 10,364 square foot Cultural Center and Amphitheater building will include a boat house, coffee shop, and restroom facilities.